Living in an apartment can come with some hefty fees. Not only do you have to pay your first month’s rent when you move in, but then come in added expenses like a security deposit. Although you will most likely get it back when you move out, life happens and can sometimes cause problems for you. But as long as you take these necessary steps, you’ll be sure to get it back! Make sure to read the lease. The best way to read it carefully is to read it with your landlord. It is important to understand every single word that is stated in your lease. If something is unclear, ask as many questions as you need. 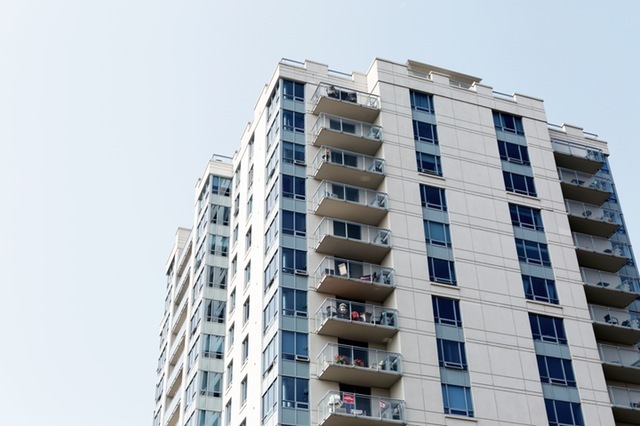 You should not be responsible for the normal wear and tear of the apartment but leaving it in good condition will ensure that you receive the deposit back. A few days before your move in date, go into the apartment and inspect it thoroughly. You will be given a document to record any scratches, cracks, stains, any blemish that is already present without you moved in needs to be photographed and recorded. Once you’ve done the walk through, do it once more with your landlord present. This way you can go through each documented damage and have them sign off to ensure you will not be charged for any of those on the date of your move out. Make sure also to keep a copy of the pictures, documents, and sign off of your landlord. Keep in touch with your landlord. Always inform he or her about damages that occur or if something breaks that wasn’t your fault. This will build trust between you and the landlord. Having records is crucial. If any damages do happen, take pictures and document. This will help you in the case files get lost, or your landlord tries to charge you the damage and not return you your security deposit. As you begin the packing and moving out process, start the cleaning process as well. You want to make your apartment look in tip top shape before you leave. Fill holes in the wall from nails or screws with putty and deep clean your kitchen like the oven, microwave, and refrigerator. Meet with your landlord one last time to do a final walk through. Take note of anything they point out and see if it is something you can fix before you leave. Photograph every room on the last day of your move out to document the condition of the apartment right before you left. Email these to your landlord! Doing these actions throughout the time of your residency will give you a better chance of getting your security deposit back when you move out!